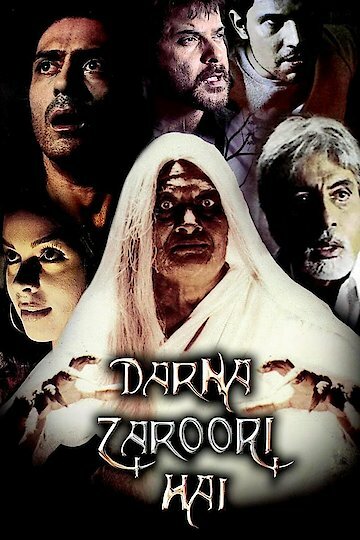 Darna Zaroori Hai, the sequel to Darna Mana Hai, is a Bollywood Anthology film that interweaves six terrifying tales. In the movie, a group of children find themselves trapped in a haunted house, where an old woman puts them to the challenge of sitting through a series stories without become frightened. All told, the film includes five stories embedded in the overarching tale. Darna Zaroori Hai is currently available to watch and stream, download on demand at Netflix online.